posted: September 09, 2014 by: cah Tags: "Clinic Specials" "News"
This girl was found in Dr. Myers' yard this morning, September 9th. 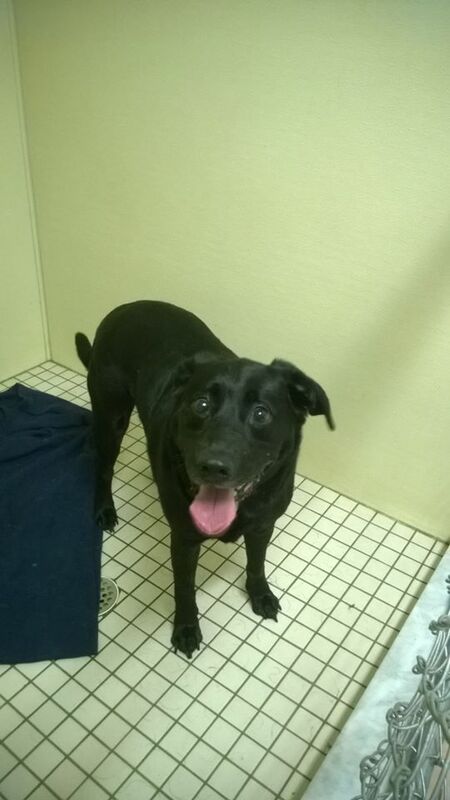 She is black, female, does not have a microchip and is very friendly. Please call our office if you are missing her. 610 767 7505.